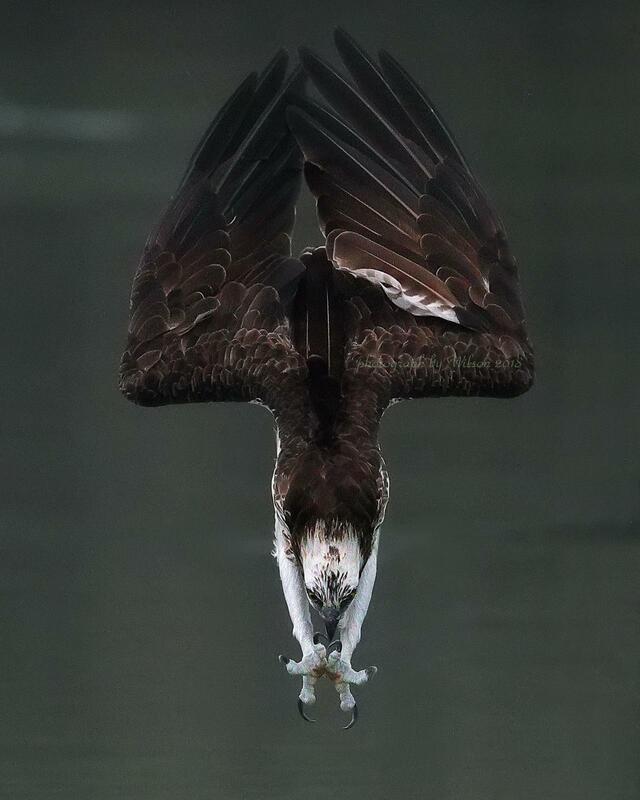 daily timewaster: An osprey diving for dinner. Focus. An osprey diving for dinner. Focus. I've watched them do this. They are efficient as well as amazing. I think Salmon is on the menu tonight. Osprey. AKA, Seahawk! Go Hawks!